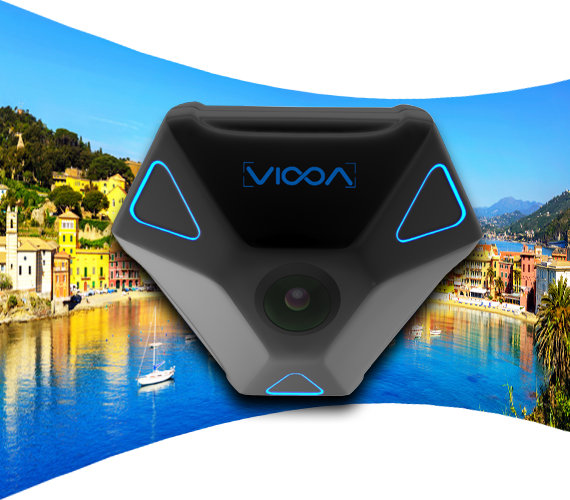 Viooa is a new generation 360-degree imaging and sensing technology using proprietary camera arrangement and unique stitching algorithms to capture professional, high quality immersive footage like never seen before. 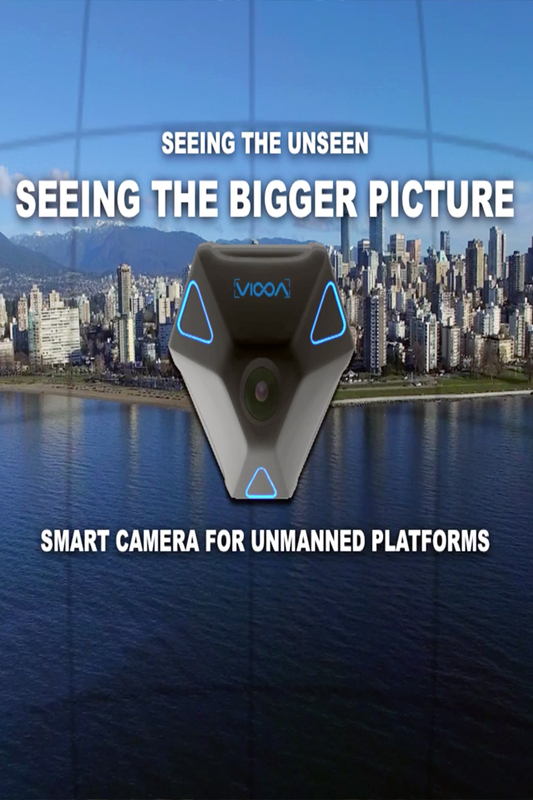 Combined with advanced image processing and deep learning capabilities, Viooa adds a layer of intelligence to your unmanned platform making it the smartest camera around. No more worries over missing once-in-a-lifetime moment. 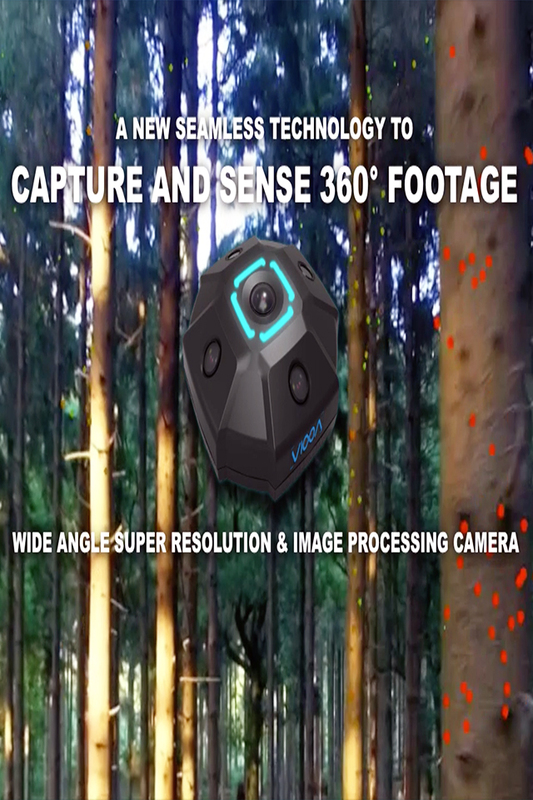 Viooa allows you to capture immersive 360° x 185° field of view footage with brilliant 16K image resolution. Take up to 48 megapixel stabilized vivid snapshots using a virtual gimbaled camera with real-time processing without worrying about the common stitching errors or fisheye low-resolution image quality. With its real time 360-degree powerful image processing capabilities, Viooa’s Sense and Avoid technology protects your drone all around from crashing into objects. It can also detect your drone’s velocity and position by using ground facing optical flow image processing so flying in a poor to no GPS signal area will not affect your drone’s stabilization. There is no more reason to carry various payloads for different tasks. From capturing simple imagery to the most advanced mapping and precision agriculture applications, one payload camera can now do it all. Viooa has a unique mosaic mode that allows for high resolution and precise leveled snapshots using our virtual gimbaled technology. 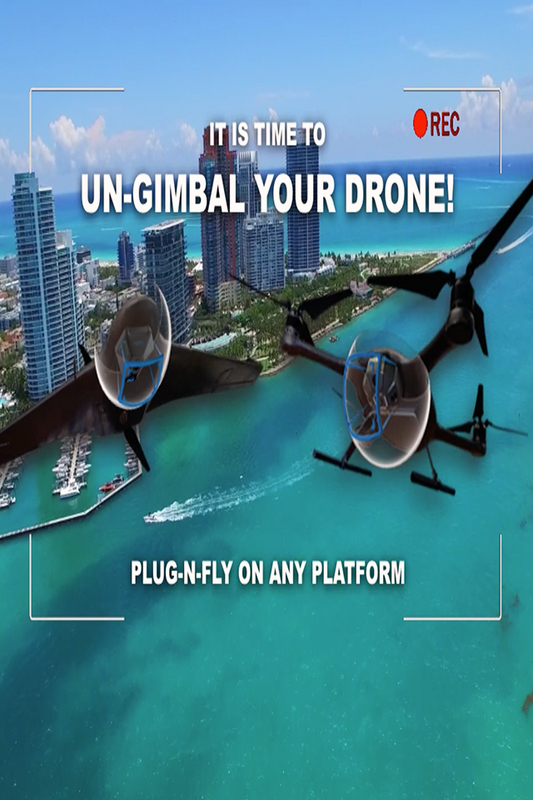 With a simple plug-and-play capability you can replace your old, cumbersome, inefficient gimbaled system with the next generation 360-degree camera system using a built-in 6-axis image stabilization sensor (IMU) that would transform it into an efficient virtual gimbaled imaging system with no moving parts. Using our proprietary camera arrangement and unique stitching technology, you can now capture 4K stunning footage or snapshots from literally every direction while outputting your viewpoint through HDMI, all in real time. Surrounding Viooa 360-degree imaging technology with multiple monochromes camera sensors bring your system to the next level. 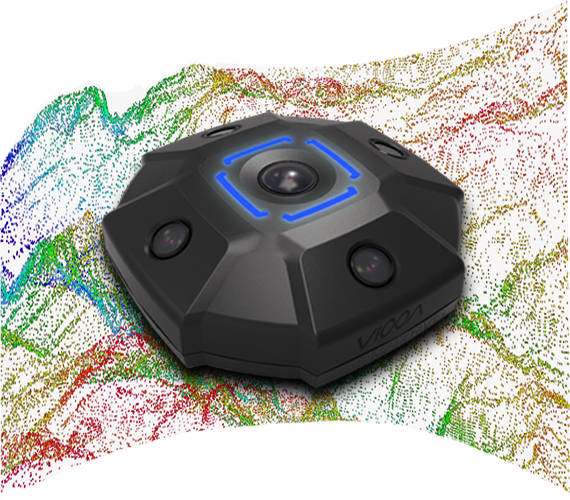 Viooa Sense’s proprietary Visual Detection and Ranging (ViDAR), combined with advanced 360-degree image processing deep-learning advanced capabilities, allows your unmanned system to sense depth, detect movements, track objects, and more. "Vision begins with the cameras, but truly takes place in the algorithms." © 2019 All rights reserved by Viooa Imaging Technology Inc.